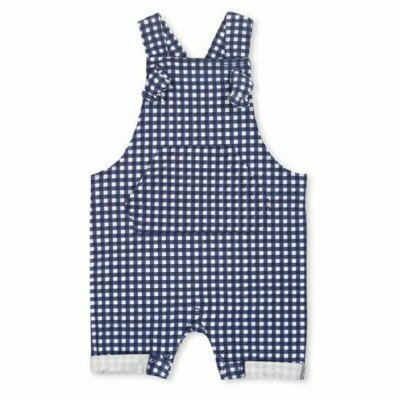 Baby Boy Rompers There are 45 products. 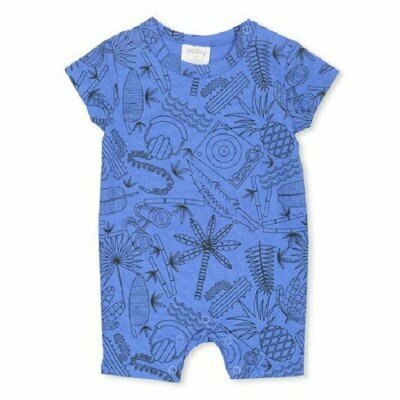 Our large collection of baby boy rompers have been selected to please a diverse range of tastes. 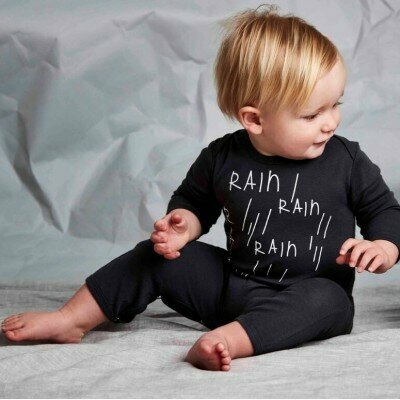 They have all been designed right here in Australia by leading baby and children's labels and are sure to add some uniqueness to your little ones wardrobe this season. 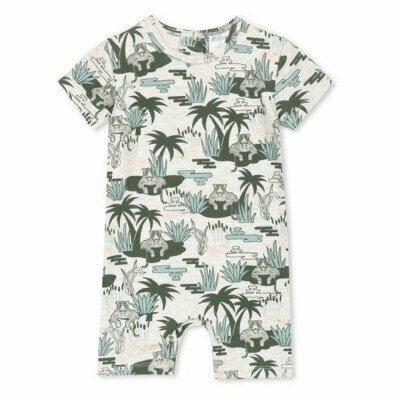 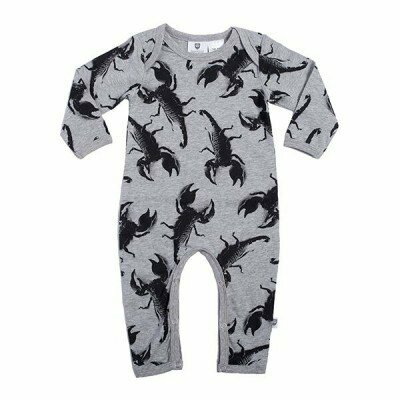 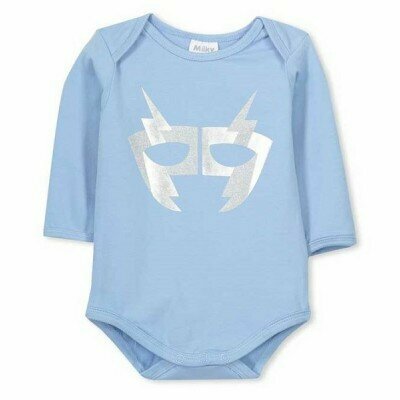 Rompers are the go to outfit for newborns and toddlers alike and if you are looking for something cool for your baby boy or something sweet for your newborn then you have come to the right place! 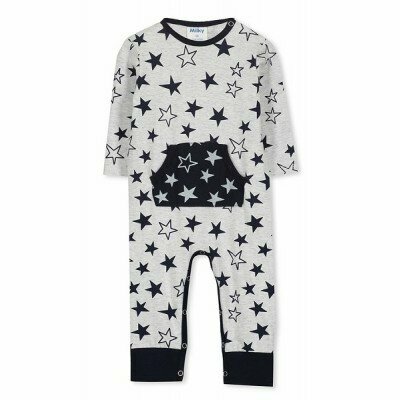 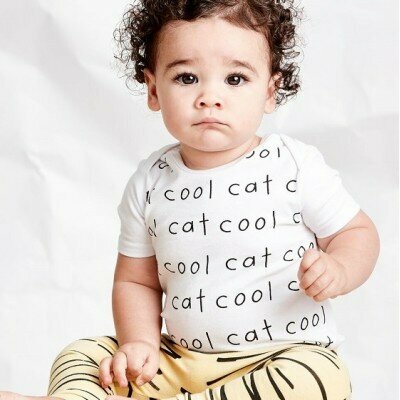 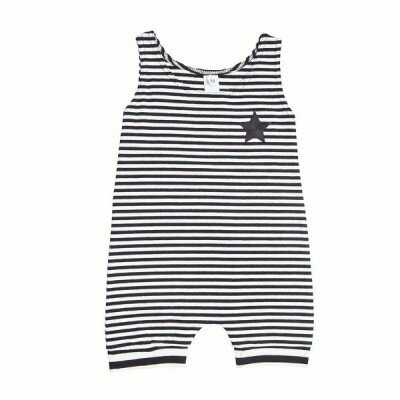 Baby boy rompers from Milky, Hootkid, SookiBaby, Love Henry, Little Bubba, Fox and Finch Baby and more. 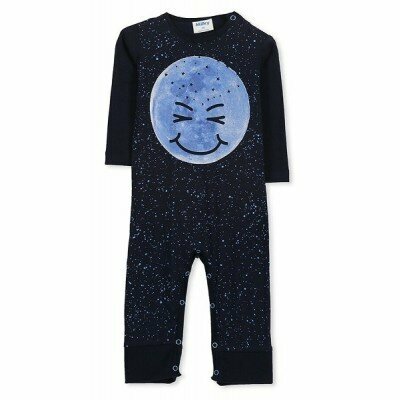 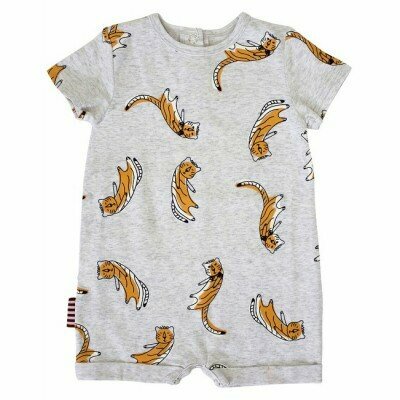 Baby boys printed romper from Hootkid Washed navy with an all over Boo Boo print Long sleeves and legs, perfect for cool days and nights Comfy pull over style with an envelope neckline and snaps at the crotch for easy dressing and changing Hootkid - baby boy rompers that stand out from the rest!